Indonesia is rich in charm. Not only customs and culture, tourist attractions in Indonesia-also add to the wealth of the country that is in the equator. The island of Borneo, one of the islands that crossed the equator line has tremendous charm. 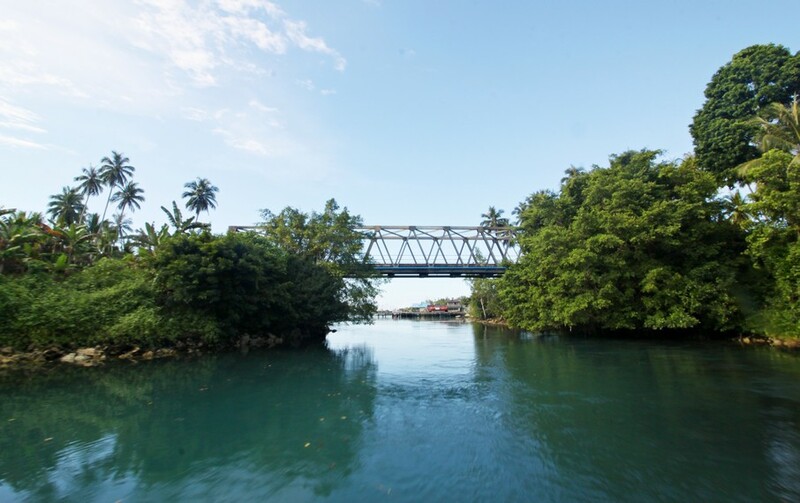 The island whose natural wealth is large enough is one of the islands that must be enjoyed by its natural beauty. A pretty unique magical place is here, called Labuan Cermin. Not a beach nor a mountain, this place is a lake that has a beauty that makes impressed amazed whoever visits it. 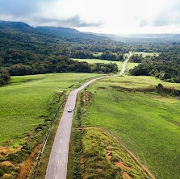 Labuan Cermin Lake is located in Labuan Kelambu Village in Biduk-biduk Sub-district of East Kalimantan which can be reached by road trip about 6 to 7 hours from the capital of Berau Regency, Tanjung Redeb, East Kalimantan. 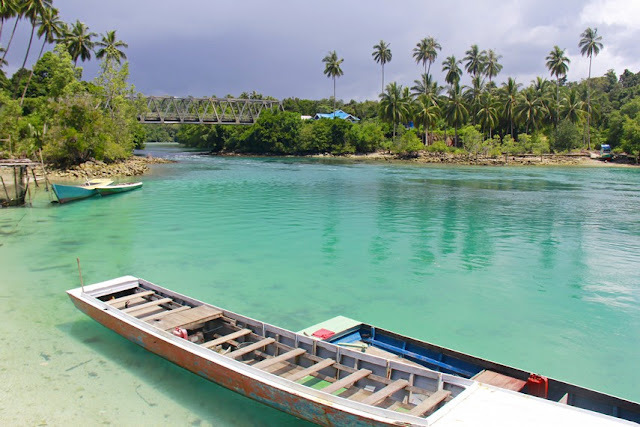 Although the trip is far enough, the fatigue will soon be treated so see the natural beauty that is in Labuan Cermin. 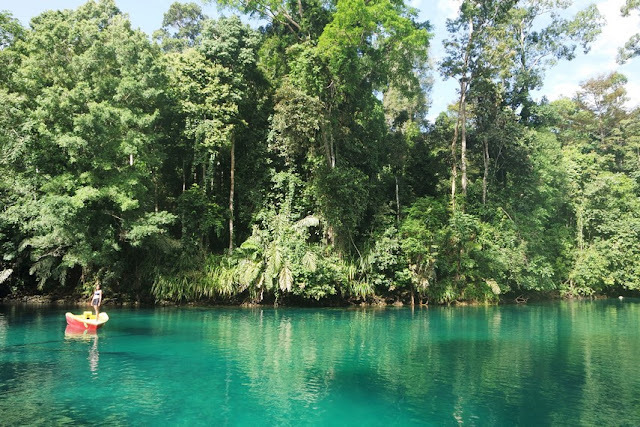 To reach Labuan Cermin Lake, visitors must rent a boat from the dock with a 200,000 boat rental price for the round trip, and it will be cheaper if you come with a group. Arriving there guaranteed visitors will be stunned by the beauty of this lake. Labuan Cermin Lake has a very clear water, even the base of the lake in the form of sea sand even this can be seen clearly. 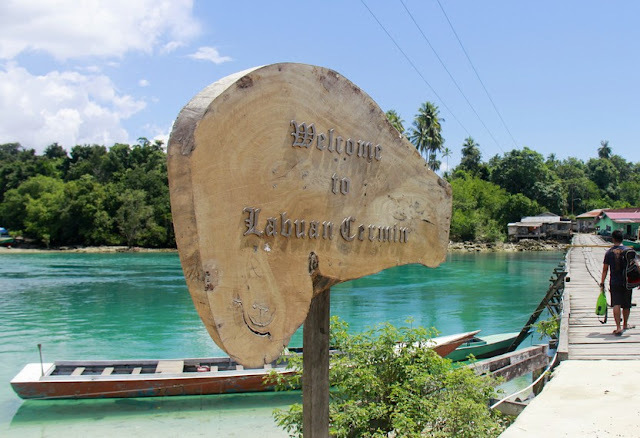 Why is Labuan Cermin Lake? This is because Labuan Cermin has a layer that makes sunlight bounce off. This happens because Labuan Cermin Lake has a salty taste that will be felt when we taste water from the surface of the lake, while the water at the bottom of the lake will feel tasteless. These two types of water make the lake have a separation layer so water can bounce off. Quite often also people call this lake Labuan Cermin with the call 'Lake Two Flavored'. Although looks shallow, must remain vigilant because the depth of this lake actually reaches 4 to 5 meters. The scenery around Labuan Cermin Lake is very soothing. Surrounded by lush trees that make the atmosphere very shady, so it is appropriate to be a tourist destination for a moment to escape from the crowd that is often encountered every day. 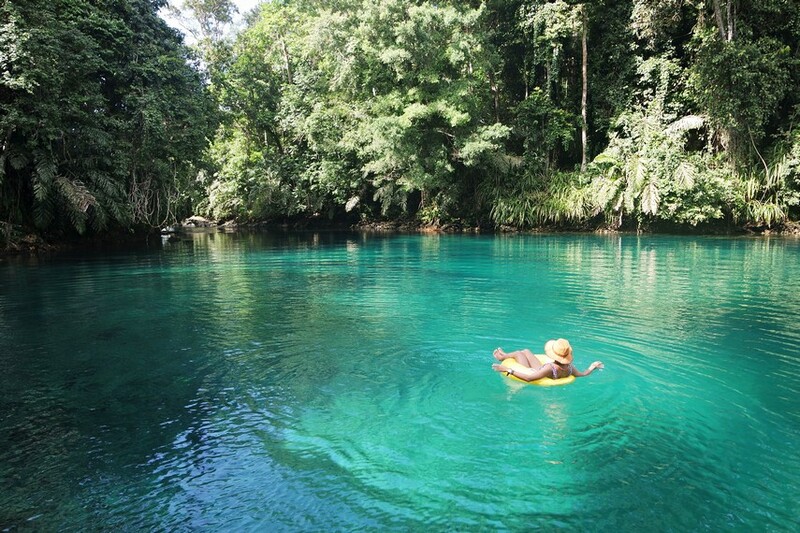 It is said that the local regent did develop Labuan Cermin as a tourist destination begins by setting this area as a conservation area or a protected area, after which will be equipped with supporting facilities that will facilitate visitors enjoy the beauty of the cool lake that has two flavors. 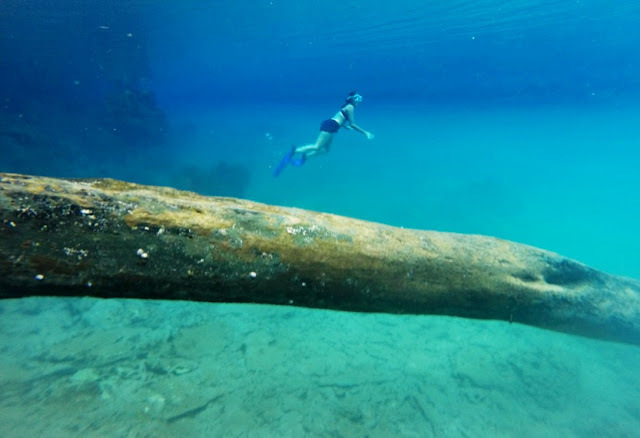 While in Labuan Cermin, visitors can do swimming, snorkeling and diving activities. When diving using snorkeling goggles, will be seen some fish that swim not far from the surface and some are far at the base. The flavor of different water causes the fish to separate. This can make it easier to distinguish where freshwater fish are and which ones are. Before heading to Labuan Cermin, do not forget to prepare your own snorkeling equipment or for those who forget to bring it not to worry. At the pier there is a snorkeling rental shop along with the float. For those who want to just play the water and relax ria on the tire, in Labuan Cermin also available in the car tire rental even water boat that has transparent glass underneath. 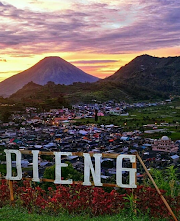 For lodging can be found in the vicinity of the Dips with varying lodging prices, ranging from one hundred thousand dollars to three hundred thousand rupiah per night. Or for the adherents of cheap travel / backpacking, can also stay at home residents around the Big Dipper. 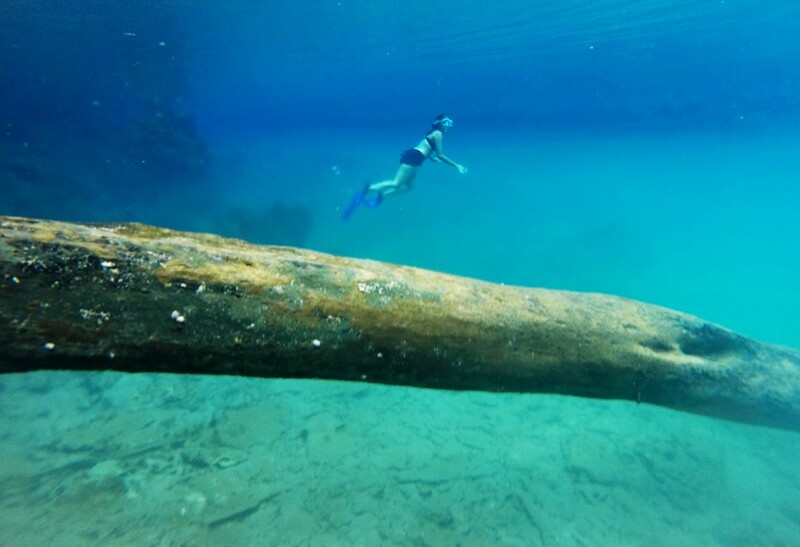 For the traveler or visitors who want plesiran to Island Derawan and Maratua, it would not hurt to participate include Labuan Cermin into the itinerary journey of East Kalimantan. 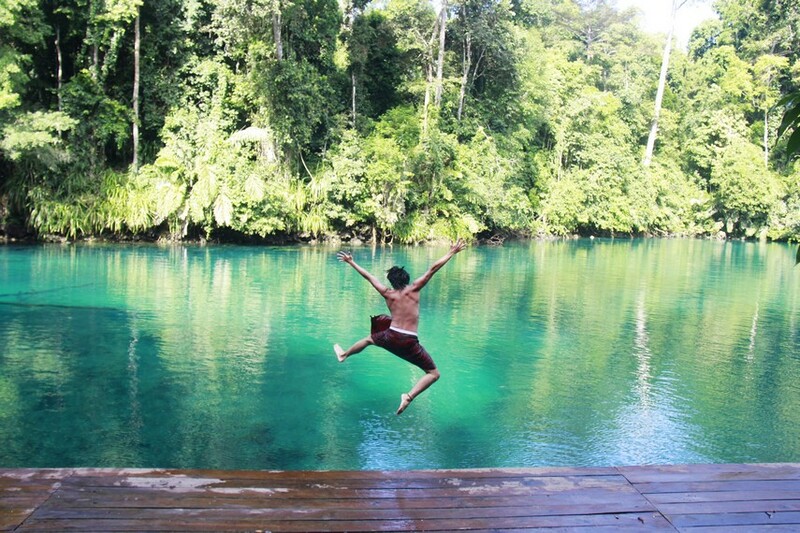 So, curious to directly dive and feel the water with two types of flavor at once in Labuan Cermin Lake?